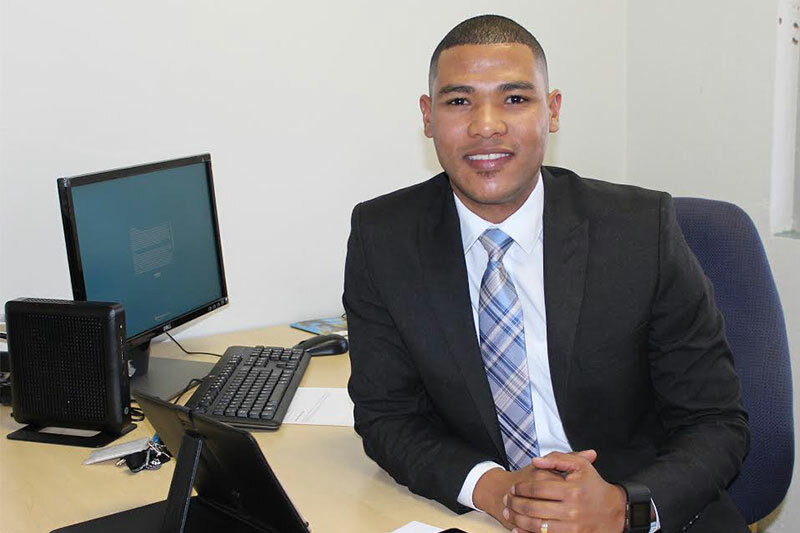 Bank Windhoek announced that Gavin Frey has been appointed as its Head of Investment Banking within the Corporate and Institutional Banking Division effective Wednesday, 1 August 2018. He will be enhancing the Corporate and Institutional customer value proposition from an investment banking perspective. “I am pleased to have joined Bank Windhoek, a leading and wholly-owned Namibian bank where I expect to fully leverage my expertise and work alongside great minds across the Group,” he said.